Stelrad Radiators has been shortlisted for a heating industry ‘Oscar’ in the H&V News Awards 2019. The awards dinner, the 25th anniversary of these prestigious awards, is to be held at the Grosvenor House Hotel in Park Lane on 25th April 2019. 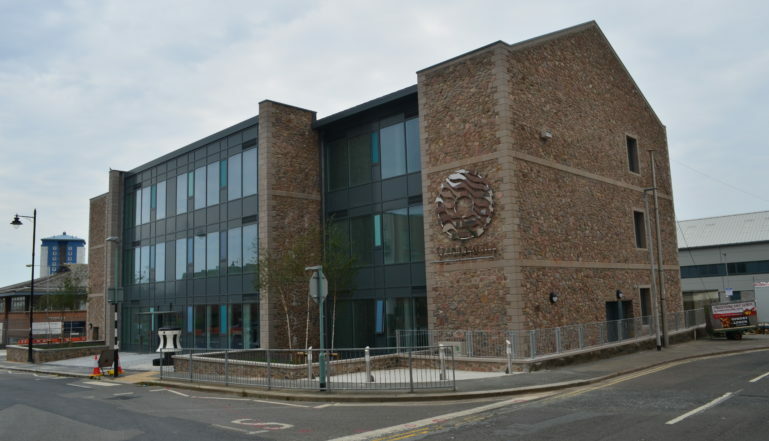 Stelrad has been shortlisted in the HVAC Project of the Year (under £0.5 million) category for a project at Endeavour House in Devonport Dockyard in Plymouth in a new home for marine enterprise in this traditional seafaring city. Endeavour House is the anchor office building of part of an impressive project that will eventually occupy 35 hectares on the southern edge of the dockyard and which has a BREEAM rating of excellent. Once all three phases are complete it will offer 25,000 square metres of flexible employment space and three docks suitable for marine industry dockside operations. 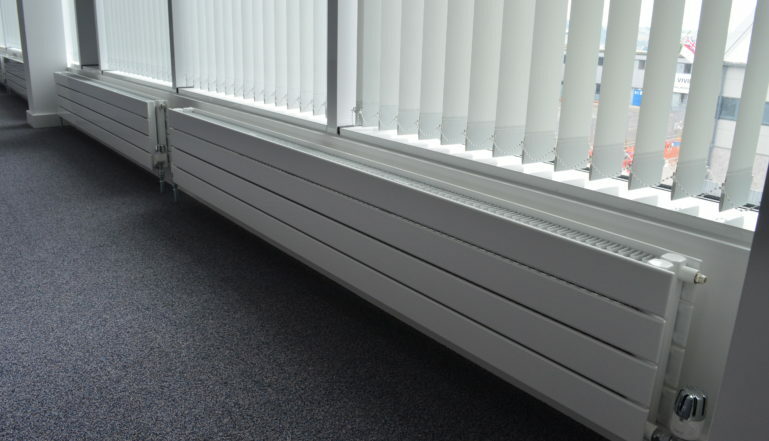 Locally based heating and plumbing contractor Murch & Baker has installed 67 radiators from Stelrad’s popular Concord range in the offices and public areas of the building. 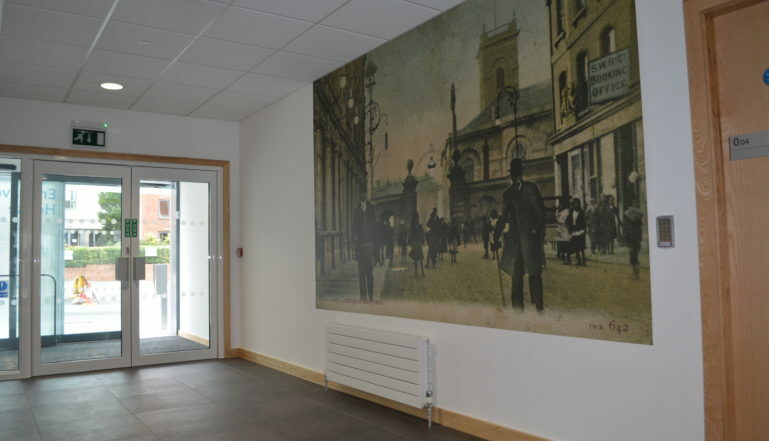 A horizontal Stelrad Concord radiator in the entrance to the building.